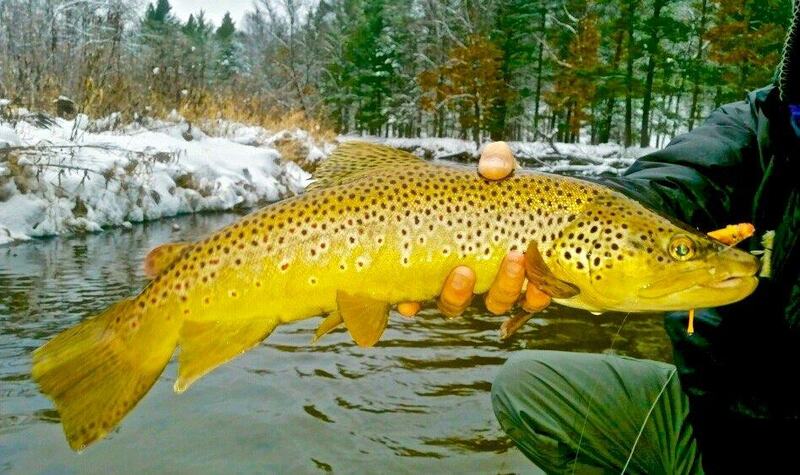 High output, clear water with site fishing for browns actively feeding behind spawning kings! 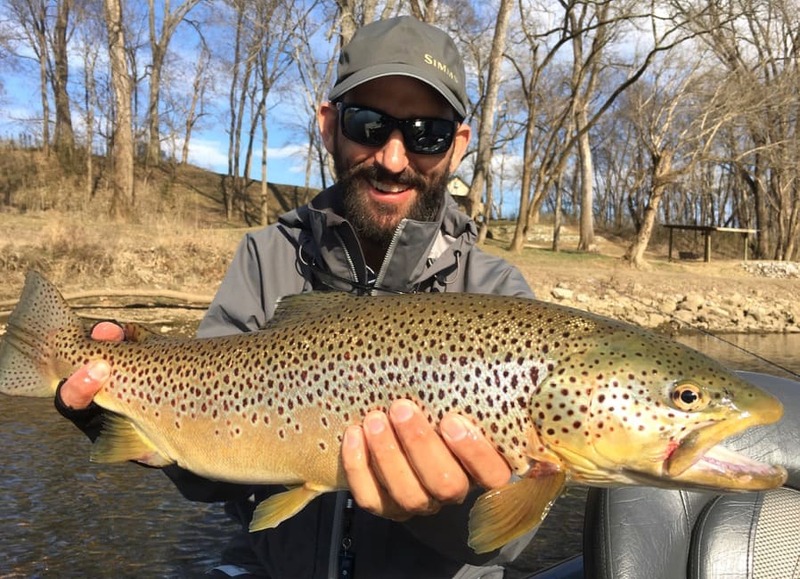 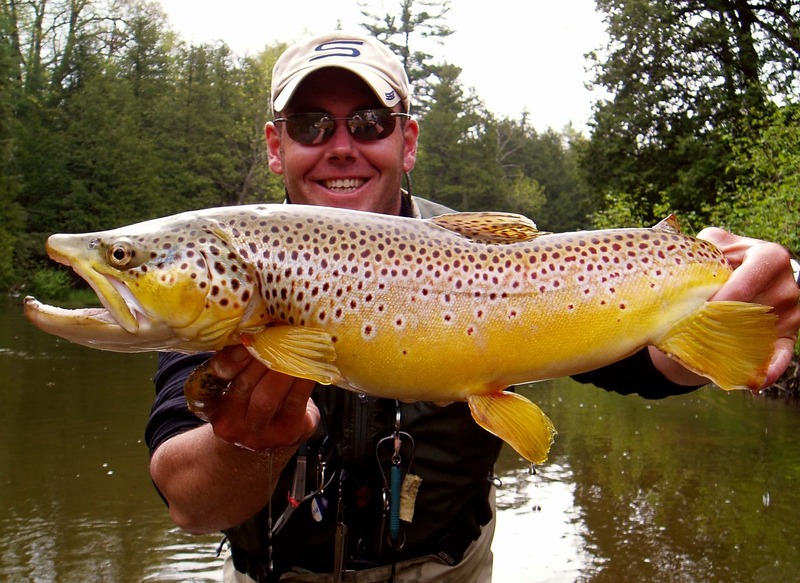 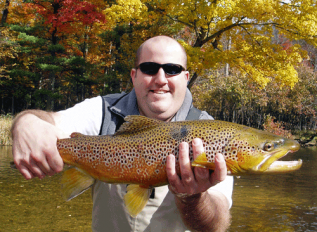 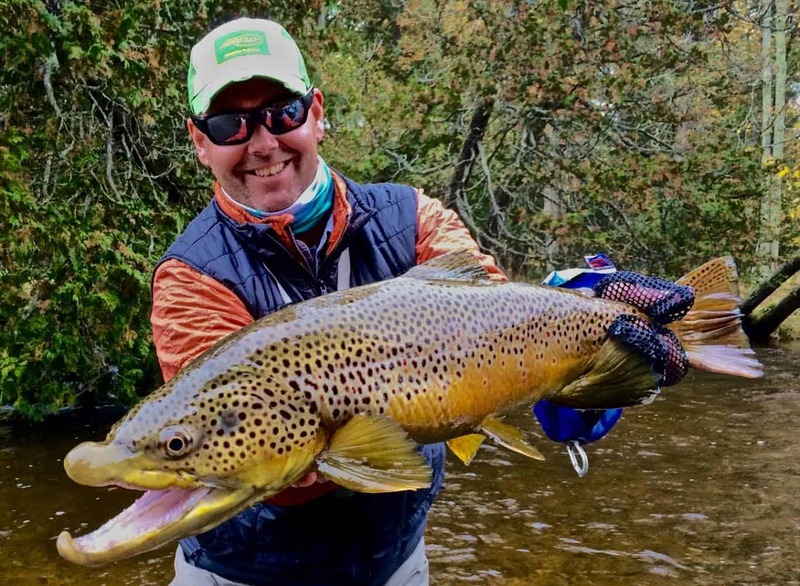 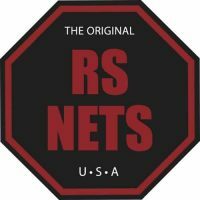 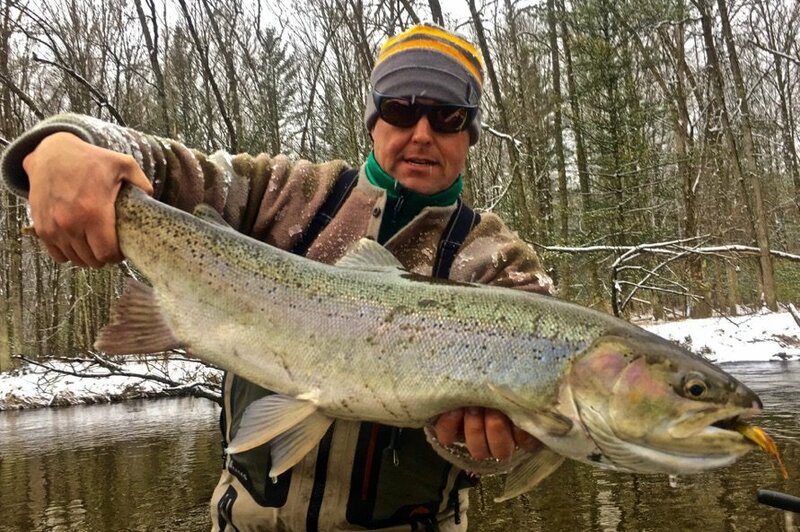 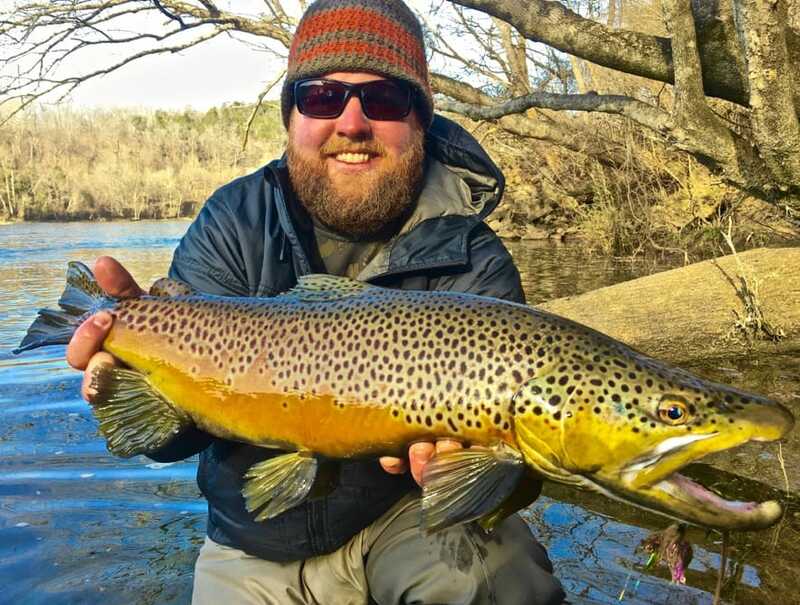 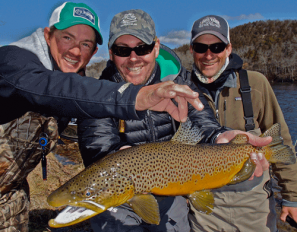 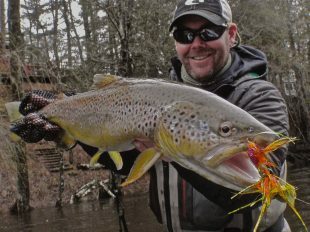 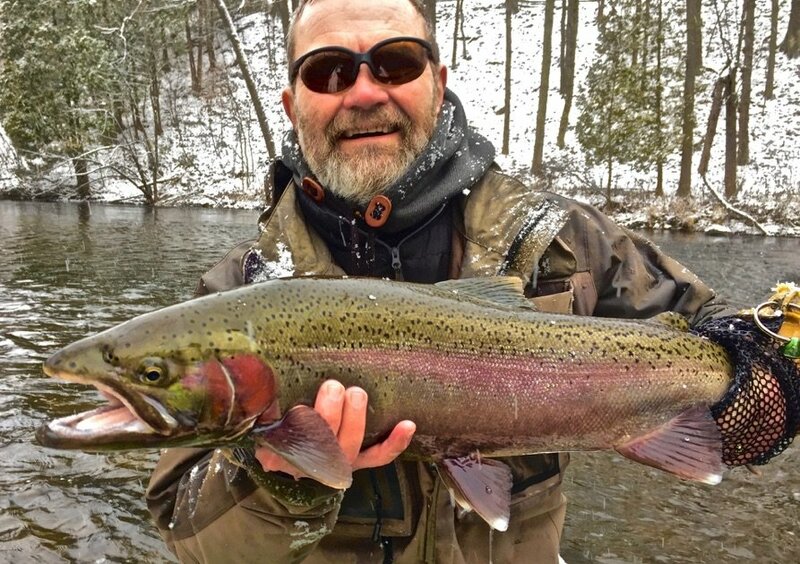 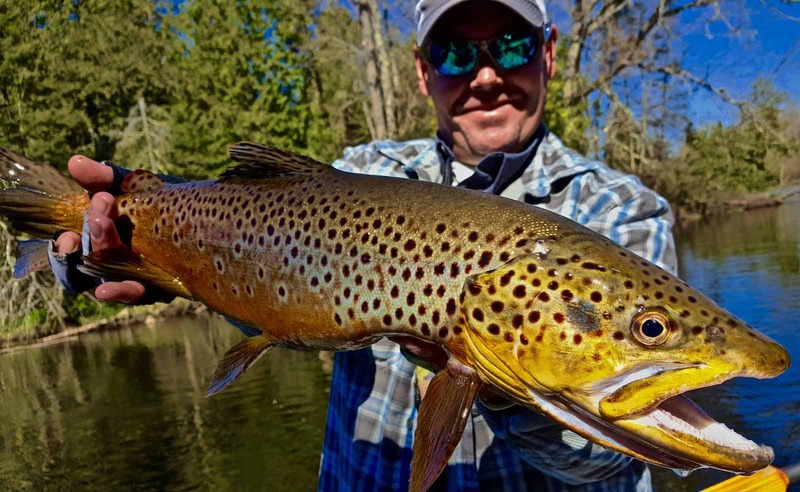 Arguably the most preferred way to fish the Pere Marquette river and surrounding streams, visual attacks by predator trout and steelhead that will in fact chase the flies all the way to the boat! 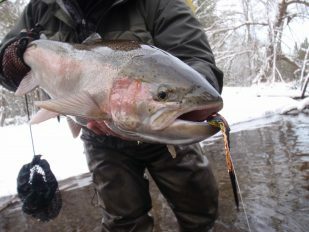 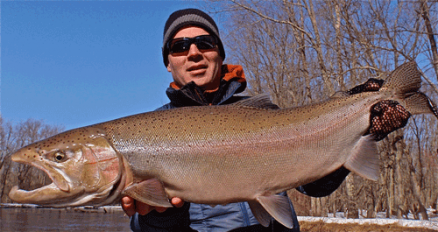 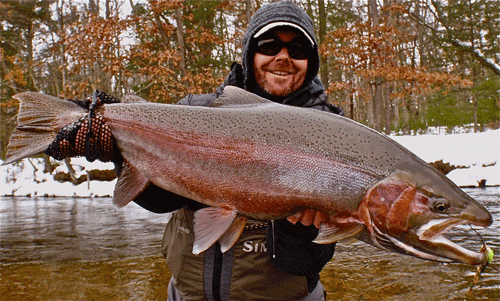 Vertical nymphing, under floats with low-lead floating line, and switch rods for extremely acrobatic steelhead! 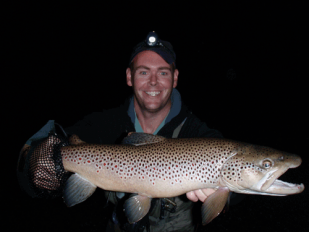 Nocturnal practices for largest predator browns in the system while fishing rodents, in the dark.